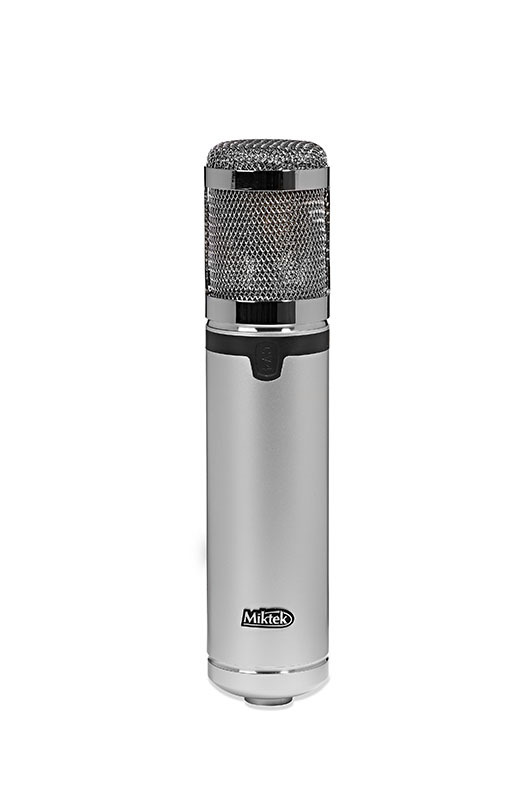 The Miktek CV4 is a large-diaphragm tube condenser microphone offering nine pick-up patterns. 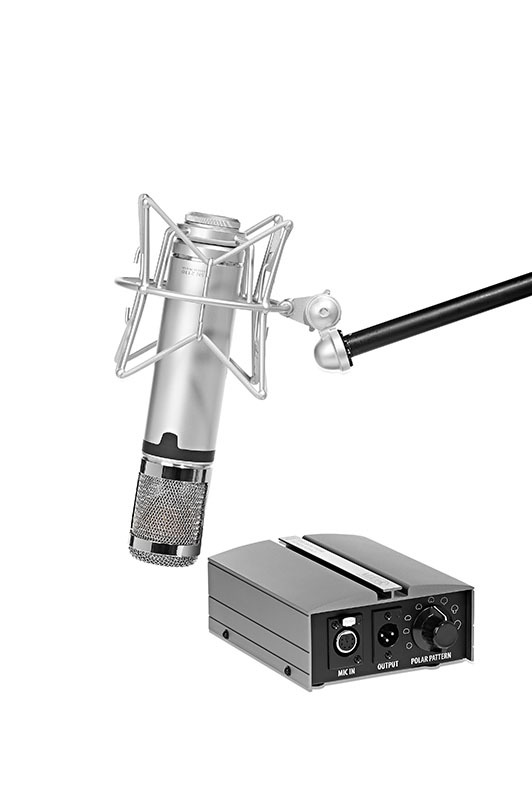 The CV4’s sound is truly large and produces a musical response that will please artists, producers and most seasoned engineers alike. 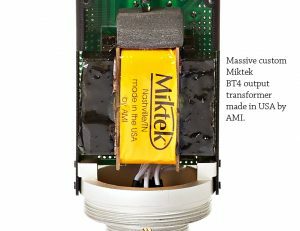 The bottom end is big, warm and tight, with mids that are present and even, along with a high frequency response that’s sweet and airy. 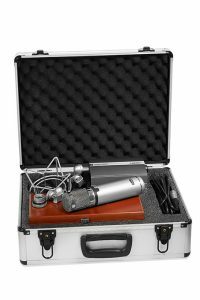 The CV4 is ideal for recording single vocalists, and perfect for acoustic instruments, groups of vocals, piano, string ensembles, winds, overheads on a drum kit or as ­ambient room mics. 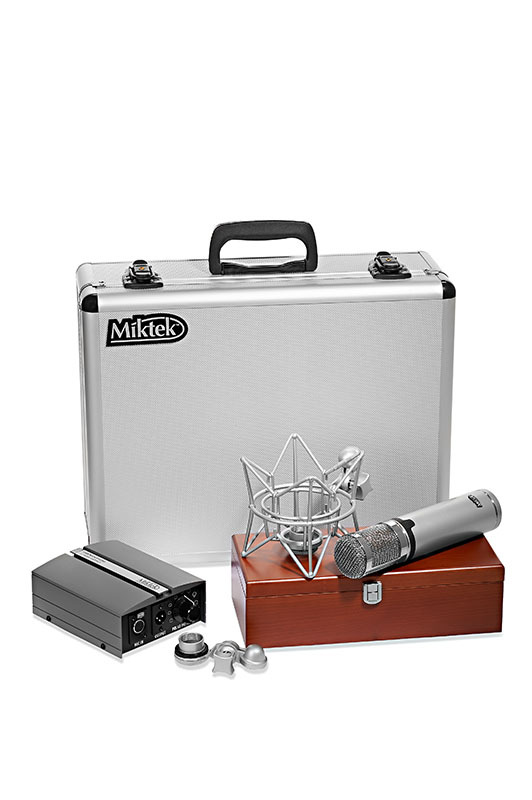 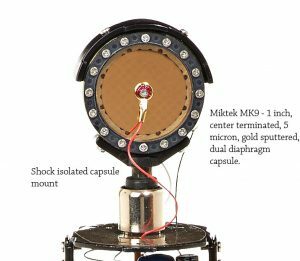 The Miktek CV4 is hand-built using components from the US, Europe and Asia, and is tested and packaged in Nashville, Tennessee, USA. 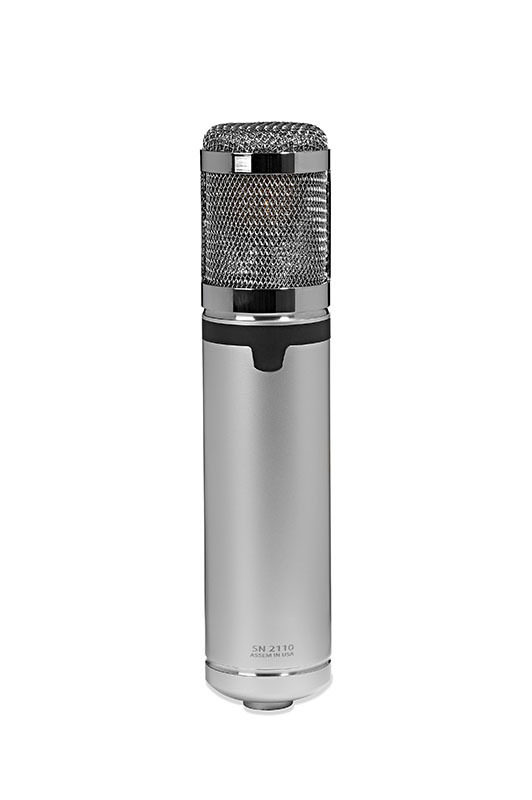 Each microphone includes its serialized frequency response graph created during final testing. 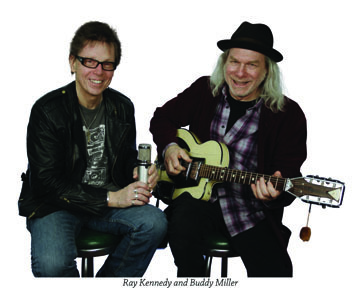 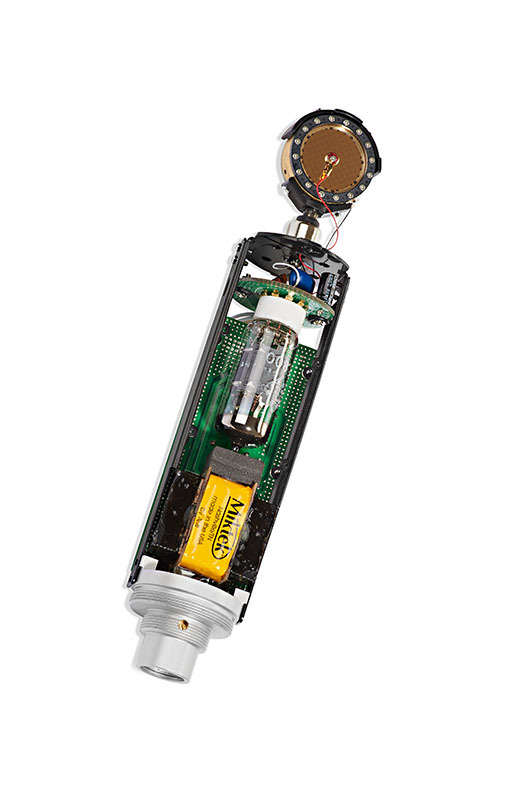 Together with an original NOS (new-old-stock) Telefunken EF800 tube, in which the high-voltage circuit has been uniquely implemented, the microphone challenges the performance of the best-in-class industry standards without hesitation. 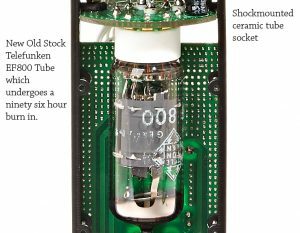 Following the head amplifier, the heart and soul of the CV4’s is the massive AMI BT4 output transformer, which offers a classic sound and an extended low frequency response found in the earliest versions of the most famous vintage tube microphones. 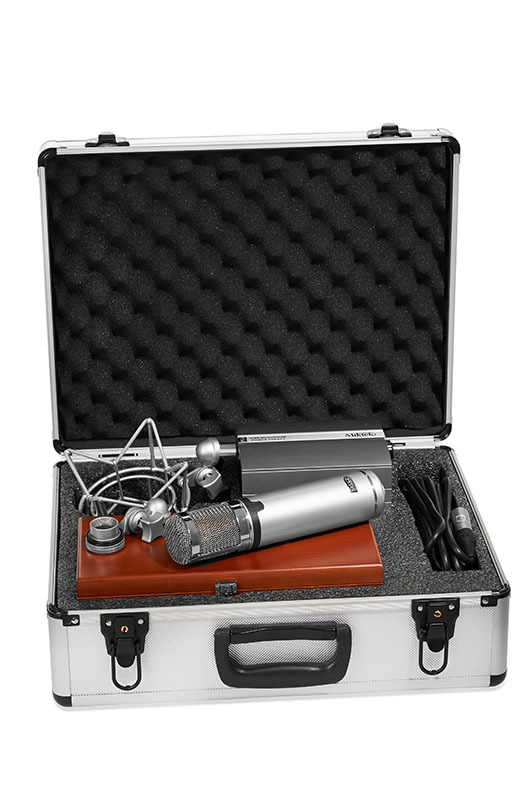 The CV4 is packaged with its swivel mount in a wooden box, which is set inside an aluminum case with the included power supply unit, 7-pin XLR cable and shock mount.